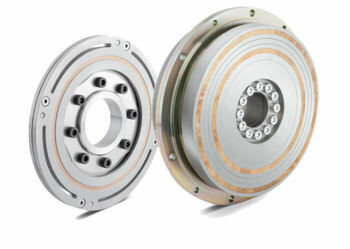 Kern Antriebstechnik GmbH provides electromagnetic friction clutch, with maximum braking torque of 3500 Nm. This friction clutch ensures efficiency even for harsh conditions. It can be supplied with compact modules. This electromagnetic friction clutch is suitable for use in heavy engineering and textile industry.